I have been asked where is the best place to start in getting into Carabao. You can start anywhere. Almost any random album is addictive. If I were you, I would buy the latest album that came out and work backwards. The band has gotten better over time. My sons relate best to the most recent albums. But if you like music from the 80s or 90s, buy from that decade. Made in Thailand was the breakout album that sold 4 million copies thirty years ago. One might want to own that album, but if so, you probably want to buy the “Gold Edition,” which includes both the original version and a version rerecorded with modern recording technology. Money from Made in Thailand was used to build what was for many years the best recording studio in Thailand. Thus, later albums sound even better than original Made in Thailand. Or buy the various giant greatest hits collections available on mp3 for practically nothing. However, you lose some sound quality (not to mention the cover art and, sometimes, lyrics with guitar cords) if you buy a disc of 50 mp3s rather than the corresponding albums. 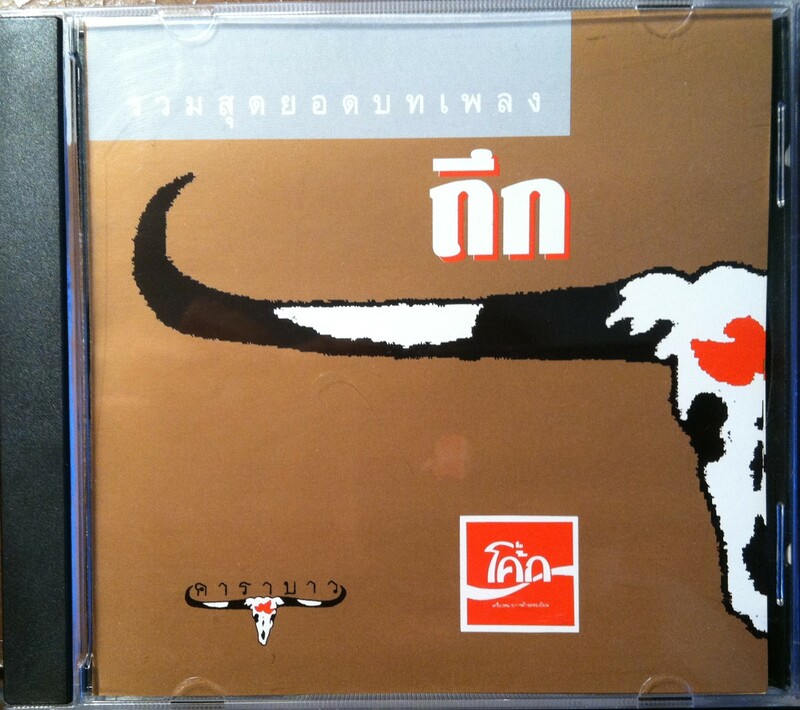 Almost all CDs from Thailand will play on American CD players. When buying concert DVDs, be aware of the zone problem. Thai DVDs will not play on most US DVD players but they will play on computers. American fans must watch the concert on a computer hooked to a good sound system. 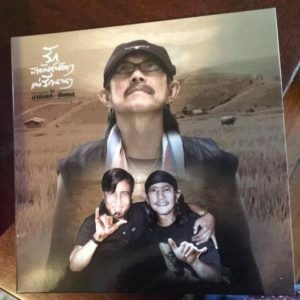 Again, the best place to start is the most recent concert DVD: Rock Never Dies, Kwai Ever Dance, which takes place on Aed Carabao’s property outside his house in Sataheep. The next-best concert is the band’s thirty-year anniversary extravaganza Velodrome Returns at the Velodrome Stadium. 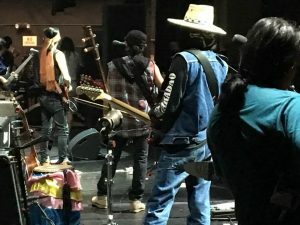 Going back a little farther, check out Diary of Carabao, a several day concert out in the country with the fans camped out in tents. I have had almost no success finding the music on iTunes. Actually, I can find it, but I can’t buy it with a US credit card. English speakers in other countries may be able to do it. 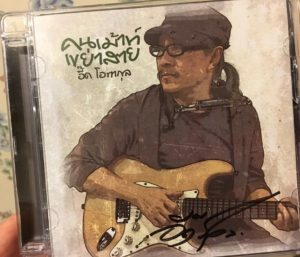 I am able to buy songs by the younger Thai groups like Thaitanium and Bodyslam on iTunes, including their songs featuring Aed Carabao. 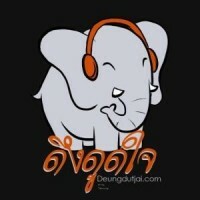 For now, eThaiCD.com is where I buy all my Thai music and videos. Their website is in English and you can write to them in English with any question. The music is inexpensive and there is free shipping. Type “Carabao” into their search box and go! NOTE: I am not associated with eThaiCD.com other than having traded links with them and being a very happy customer!